Contents: Introduction; The field; ’The cricket of savages’? : class and cruelty; ’Come hup! I say, you hugly beast!’: the hunt in literature; Labour and the fox; The flight from modernity: nostalgia and the hunt; Conclusion; Bibliography; Index. 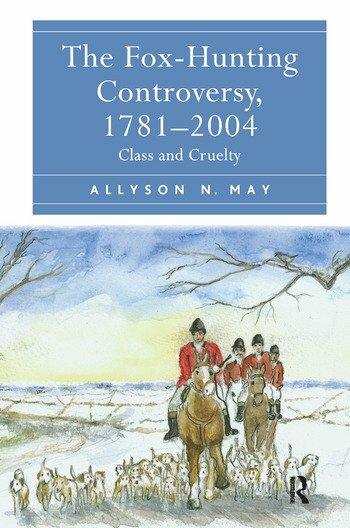 Allyson N. May is Associate Professor in the Department of History at The University of Western Ontario, Canada.